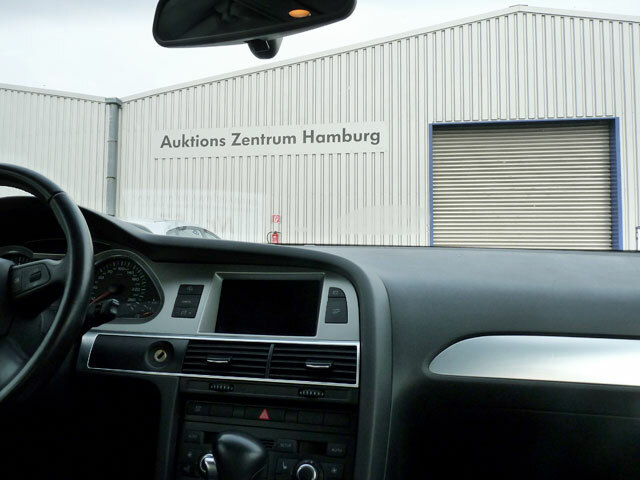 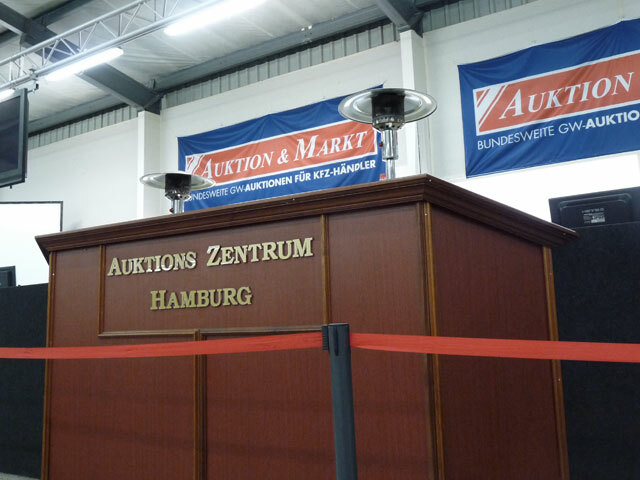 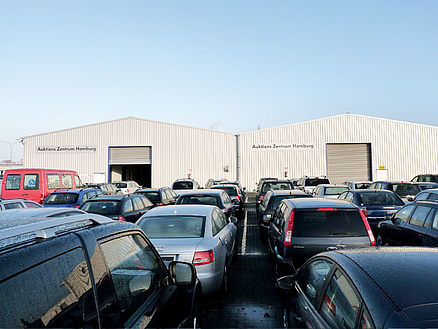 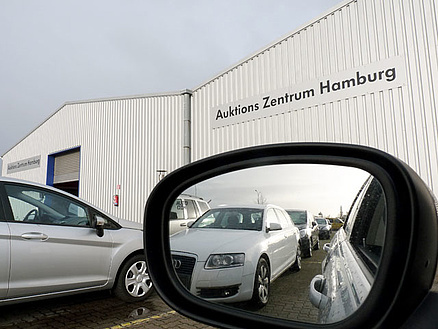 The Hamburg Auction Centre celebrated its auction première as one of the first centres in 2004. 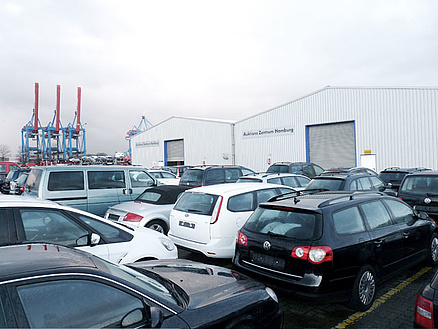 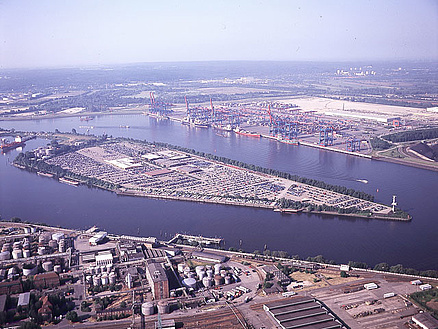 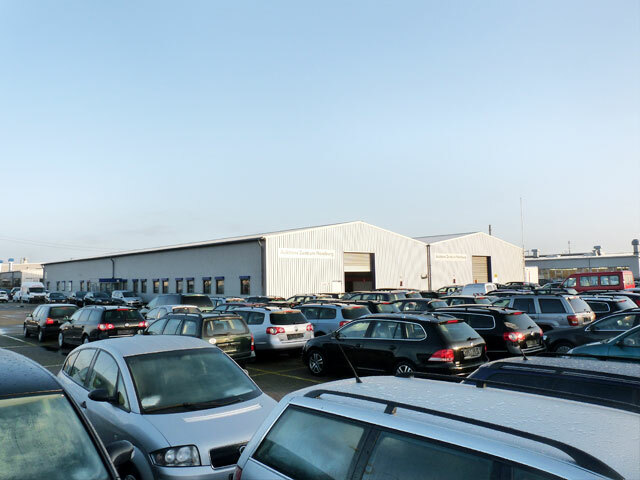 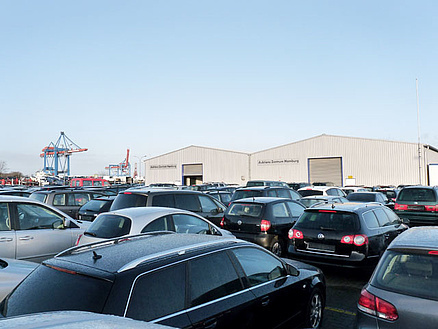 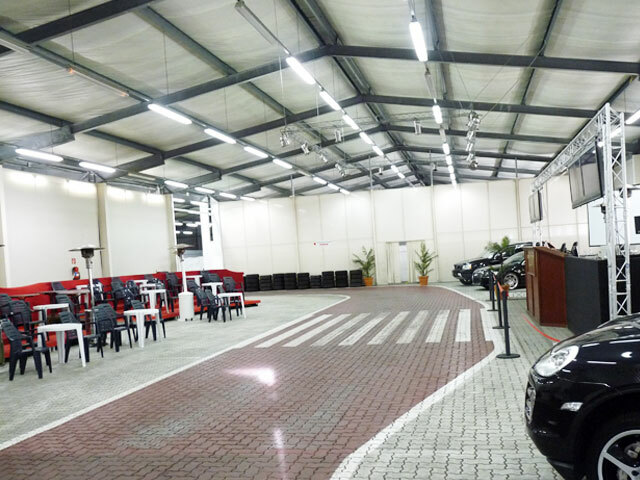 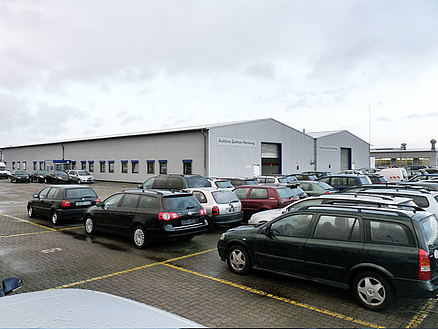 It is located on the site of BLG AutoTerminal Hamburg, with space for more than 13,000 vehicles. 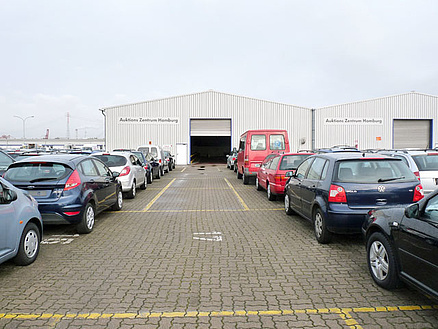 The services provided by the Hamburg centre include vehicle acceptance and a transport service via BLG. The next dates with an enticing range of offers are already waiting for you. 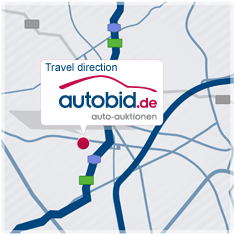 Find your next vehicle highlight now! 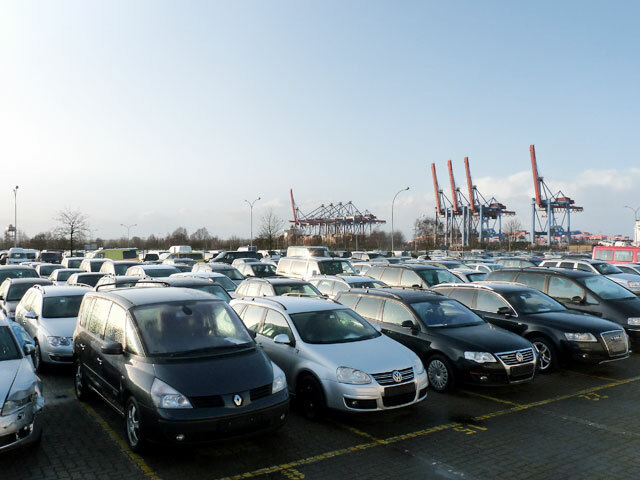 No vehicle collection is possible on Thursdays.